← Syria: “limited, targeted” attack “that will be over fast”???? 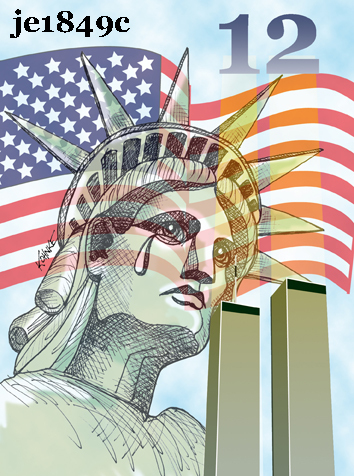 September 11, 2013: 12 year anniversary . . .